I know you've all heard of TinyPrints. 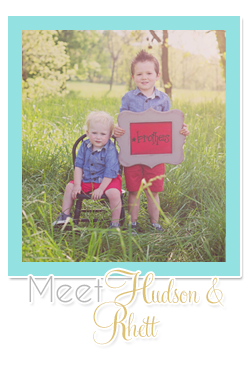 They have adorable Christmas Cards... but instead of sharing their Christmas Cards today I wanted to talk about some of the other options that Tiny Prints has to offer for holiday gifts. I made this adorable phone case as an early Christmas present for myself. I love love love how it turned out, it looks just like the preview that they sent me. I am thinking this would totally be a great gift for wives, mothers, grandmothers... I may or may not be ordering some of these for some of those people in my life. They also offer custom notebooks, calendars, mugs, easels, stationary and photo books. 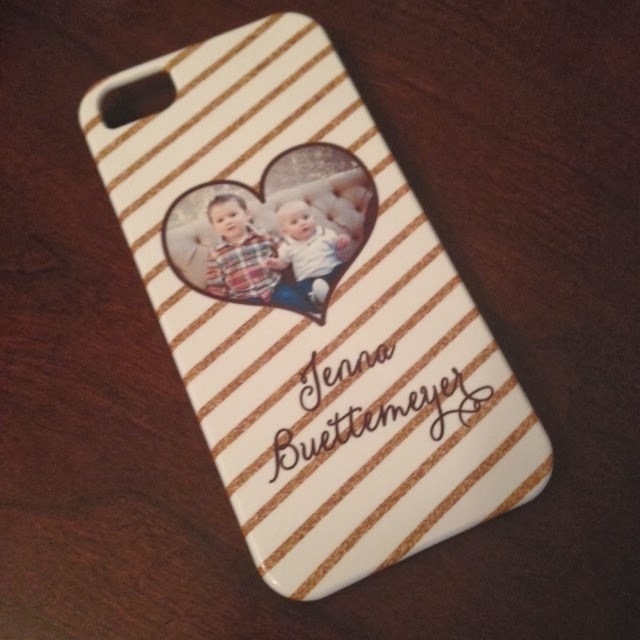 While I don't have a giveaway today (stay tuned for that ;)), I can tell you about some awesome discounts you can get on these phone cases and other photo gifts right now. That makes for iPhone cases for around $25 (plus tax if applicable) and free shipping. Good deal if you ask me! Plus if you order now you can still get it in time for Christmas with regular shipping! 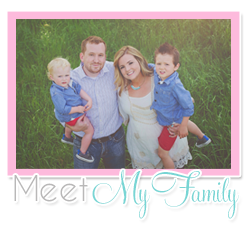 Don't forget to check out this week's other giveaways from Mary Kay, Nerium AD, E-meals, Katie Cole Photography, Pinxav and Kayleigh DuMond Stationary.